Effects of Using Dishonest Contractors | A TruBuilders, Inc. In 2012, the Division of Consumer Affairs reported that they assisted with 298 home repair complaints here in New Jersey. In 2013, homeowner complains rose to 449 and in 2014, it was at an all-time high of 501 complaints. Out of all the complaints made, 80% were attributed to Hurricane Sandy. Nancy Wirtz had a home located in the River Beach section of Lacey Township, NJ. 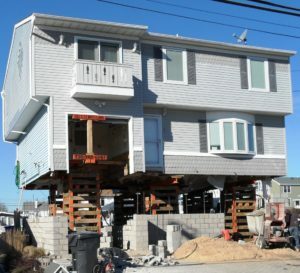 Her home was destroyed during Hurricane Sandy when two large trees fell upon her house. As a result, her floor become flooded and had to be demolished. Once Wirtz received her funds from FEMA and a grant from the New Jersey Reconstruction, Rehabilitation, Elevation and Mitigation Program (RREM) to build a brand new, elevated home, she hired who she thought was a reputable contractor. The contractor Wirtz hired demanded she give him and his crew half of her grant money before they would even begin. After being paid, the contractor told Wirtz that she needed to have all her architectural designs certified even though he told her beforehand that his architect would take care of it all. So, she fired him. Out of the $75,000 Wirtz gave her contractor, she was only able to collect $20,000 back. To add to this downward spiral, her contractor never cleaned up the mess. Today, Wirtz is left with little money and no home. This is just one example of the multiple frauds that have been committed. When a homeowner has been scammed, they can go to either the police or consumer affairs, but many times as a result they never see the contractor again. Many homeowners are afraid if they file a report, they will never see any sort of compensation, so they neglect to file one. Steve Burkhardt, resident from Toms River, NJ, chose not to file a report for this specific reason. 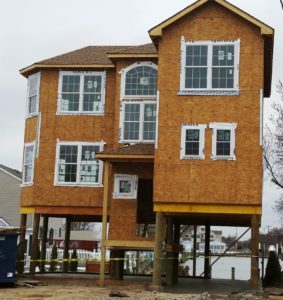 Burkhardt hired a contractor to build him a brand new $439,000 elevated house. His contractor told him that the process would be very fast and easy. After Burkhardt had already spent a $100,000 over the promised price, the house was far from being complete. What was he to do? In the state of New Jersey, all home improvement businesses must be registered with the Division of Consumer Affairs. To register, a business must meet requirements such as having a legitimate street address and at least $500,000 in liability insurance. When you are interested in hiring a contractor, the first step is to contact the Division of Consumer Affairs and see if the contractor is in fact a legitimate business. Before a homeowner signs a contract, it is extremely important that they request for a lien waiver. For those that are unfamiliar with what a lien waiver is, a lien waiver is a paper receipt that explains that the contractor may not request more money after the contract has been signed. A TruBuilders, Inc. is a licensed New Jersey contractor with extensive experience in building restoration processes and all facets of reconstruction after weather-related incidents. We work with most insurance carriers and are well-versed in the insurance claim process. 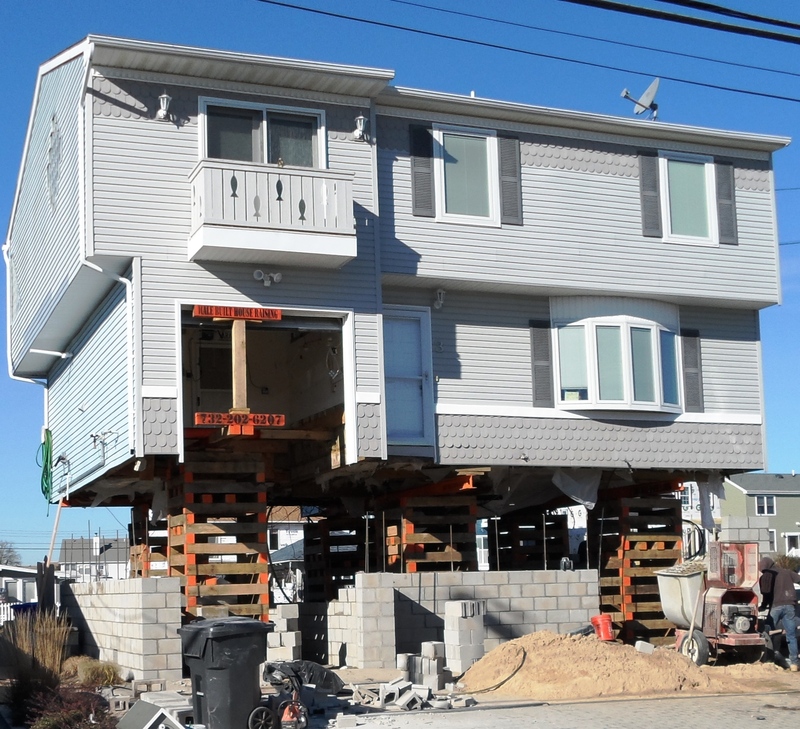 A TruBuilders, Inc. helped many homeowners affected by Hurricane Sandy rebuild and restore their properties. Read our reviews to learn about their experiences with our team. If you are a property owner that has been affected by a weather emergency or worked with an unscrupulous contractor that did not finish your job, contact us. We are here to help.